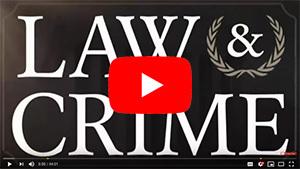 The Supreme Court of New Jersey, the state which was my first admission to the bar, recently held that expert witnesses in civil trial must now pass muster under the Daubert standard as opposed to the less restrictive Frye rule. The new standard only applies to civil cases unfortunately. “It is not for a trial court to bless new ‘inspired’ science theory; the goal is to permit the jury to hear reliable science to support the expert opinion,” the justices concluded. Frye v. United States is a 1923 case. Back then, expert witnesses in general, and scientific evidence in particular, was a relatively new concept. Indeed, most negligence law had just started developing around the turn of the century. Moreover, many jurors had more limited education than the present post high school education rate in the United States. If the expert testimony assisted them in any way, most judges welcomed it. It was believed that sometimes, these jurors had to decide issues that they did not understand very well. It took a while, but most states eventually embraced Frye’s rather loose standard of expert witness evaluation. More on that below. Fast forward seventy years to 1993’s Daubert v. Merrell Dow Pharmaceuticals. This was the age of exploding negligence cases, and especially of exploding medical malpractice-type cases. There was a concern that some plaintiffs used pseudoscience to razzle dazzle juries and obtain large verdicts. That may or may not have been true, but in this instance, perception was reality. So, in a series of cases, the Supreme Court restricted expert testimony in these cases. Most states readily adopted the new standard as part of their never-ending tort reform battles. New York and New Jersey are among the last Frye holdout states. Now, this number is dwindling even further. And even though, NJ is late in getting to Daubert officially I previously was involved in a case where we argued successfully that NJ had become a Frye plus state- that is it essentially used the factors enumerated in Daubert (which are set forth below) through other case law that addressed this issue of experts. The Frye standard is relatively straightforward. 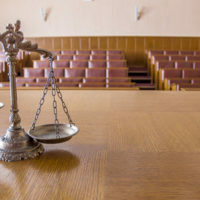 Experts may share their opinions and conclusions with the jury if these things are generally accepted in the scientific community and if their testimony would help the jury decide a material issue in the case. Daubert is much more specific. For one thing, Daubert makes the judge the gatekeeper of information. The judge basically decides what opinions are credible and which ones are hogwash. Under Frye, the scientific community performed this function. The gatekeeper role has several sub-parts. Under Daubert, trial judges must determine if the expert’s testimony would be relevant. 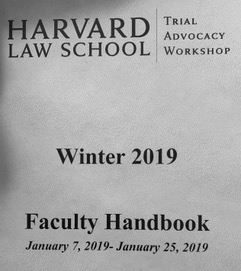 That’s a legal term of art which is different from “helpful.” Moreover, judges must ensure that experts used the scientific method to reach their conclusions. Generally, appeals courts review these decisions on an abuse-of-discretion basis. So, the trial judge’s decision usually stands unless it is completely off the rails. Is backed by independent research. 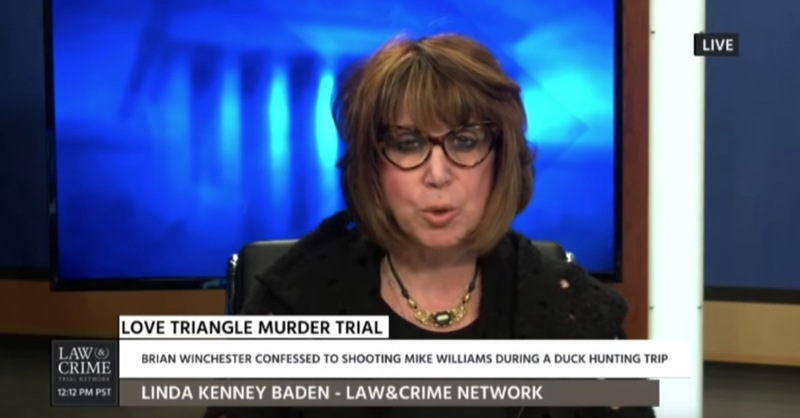 The expert witness standard is obviously important in civil cases. But this ruling does not change the standard/applicability of Frye in criminal cases. However, it’s also very important in criminal law cases, that science is real and reliable, e.g. 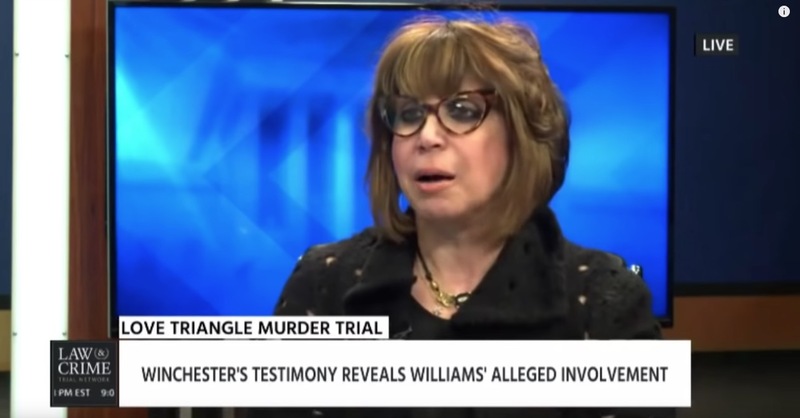 in DUIs and other chemical test cases, blood spatter, bite mark, tool mark and other comparative sciences which are under direct challenge both federally and in other states besides NJ. 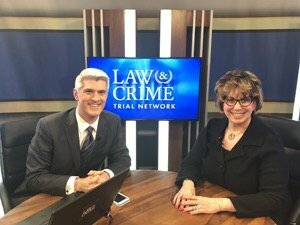 Linda Kenney Baden has been named a weekly Host on the Law and Crime Network: LawandCrime.com. Johnnie Cochran, Esq. 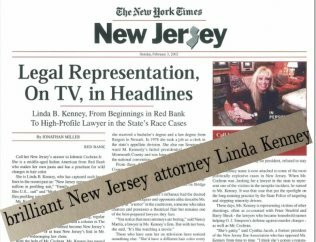 called her “brilliant"
Of Counsel to New Jersey Law Firm Krenkel and Krenkel, LLC. your privacy online and will not share your name and contact information with a third party without your consent. Prior results do not guarantee a similar outcome. 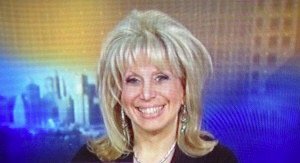 © 2018 - 2019 Law Office of Linda Kenney Baden. All rights reserved.